We fell deeply in love with these shoes back before they even started to wholesale. 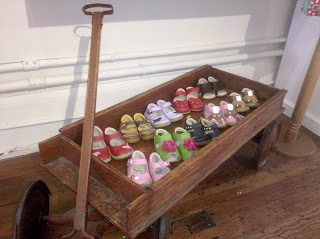 I remember finding Mitzi and her shoes at a small kid's trunk show in San Francisco about 3 years ago. LOVE at first sight!!! I just knew they would be THE perfect shoe for Fiddlesticks. And so began my pestering to have her sell them to me at wholesale, and within a few months they were in the store. And a GIGANTIC hit ever since. Every season they make us smile with their designs and attention to detail. And the growing team behind the shoes is just about the best to work with, honestly. 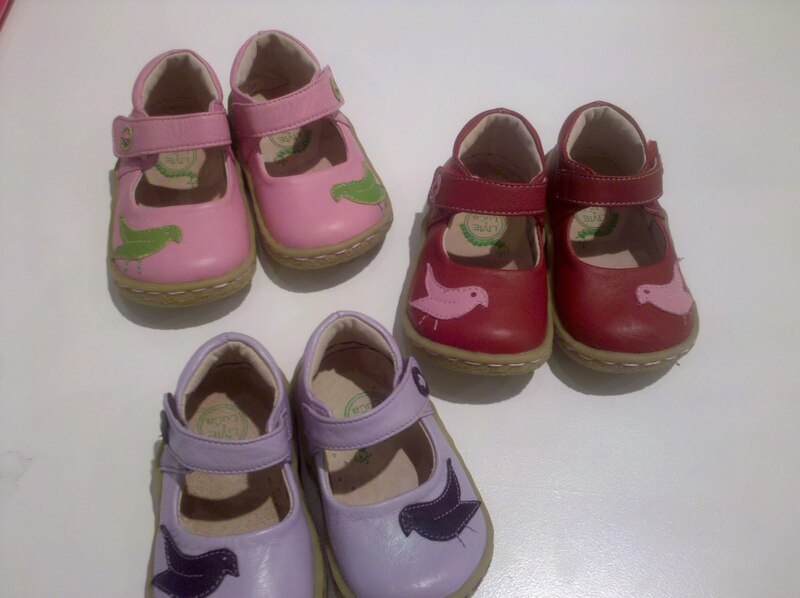 Every interaction we have with Livie & Luca has always been met with a smile and the intention to make sure that any little one wearing their shoe is happily running around comfortably. LOVE that! and we know you all love them too...they are our #1 selling shoe. If you haven't tried 'em yet - you should. You'll be addicted, just like us! 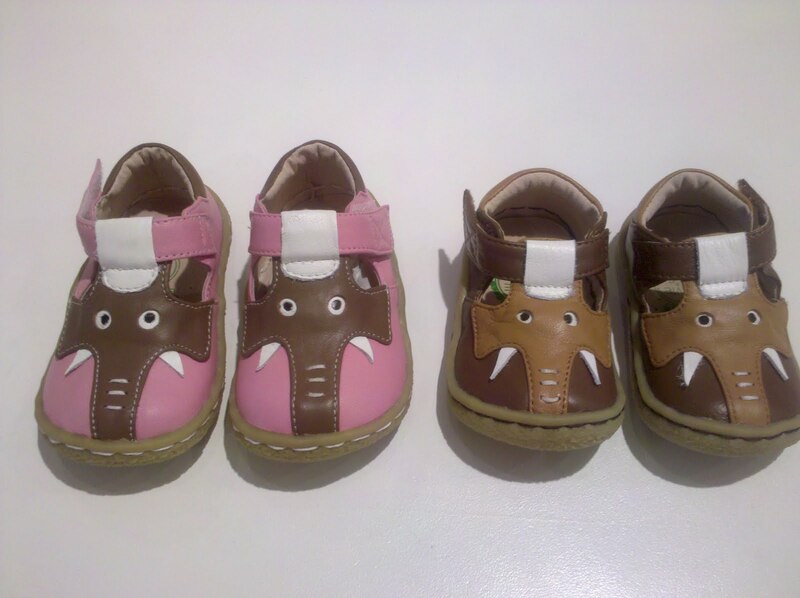 The elephant shoe has been a favorite with the boys since the beginning, and now the love is being shared with the ladies with a pink elephant. The Pio Pio shoes are the perfect introduction into the collection. An adorable video by Livie & Luca, giving a little more insight into their brand.